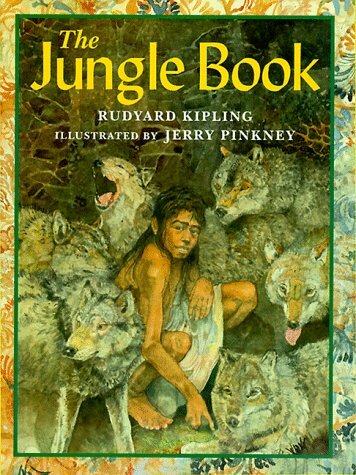 For the past one hundred years, Rudyard Kipling's classic tales of Mowgli, the lost boy raised by wolves in the jungles of India, have captivated children and adults alike. Mowgli's days are filled with danger, wonder, and excitement. He learns the ways of the jungle from the wise old bear, Baloo, and the great black panther, Bagheera. He is befriended by the faithful wolf, Gray Brother, and is carried off by the crafty Monkey-People -- only to be rescued by the mighty python, Kaa. And through it all, Mowgli knows that he must someday face his sworn enemy: the ferocious man-hating tiger, Shere Khan.